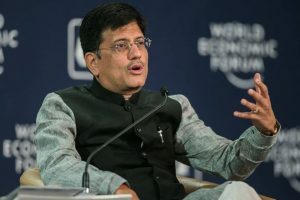 Railway Minister Piyush Goyal was slammed by a section of the Twitterverse on Sunday after he shared a video of India’s fastest train, Vande Bharat Express, showing the indigenously-manufactured train running at a high speed. 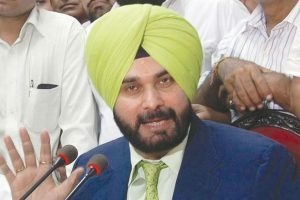 Sidhu said that in the letter he had demanded that fencing on the pattern of Mumbai-Pune highway be done on the railway tracks in densely populated areas so as to save the lives of innocent human beings and animals. 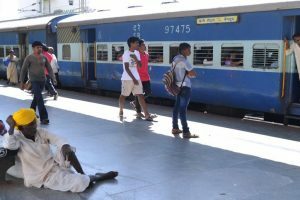 After the completion of electrification on 20,000 km of tracks, about 78 per cent of the railway network would have been electrified, he said. 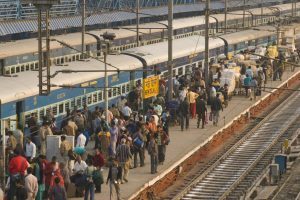 The Minister also said that in A category stations, Marwar in Rajasthan topped the list, followed by Phulera in Rajasthan at number two. 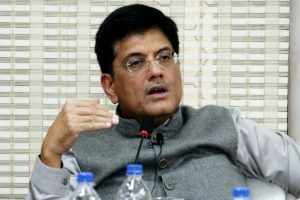 Continue reading "Piyush Goyal to review train punctuality with zonal officials"
The ‘Rail Madad’ is an mobile app, which will allow passengers to register complaints through mobile phone and web. 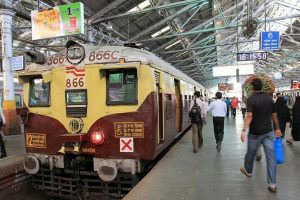 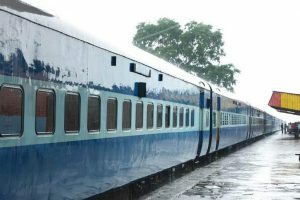 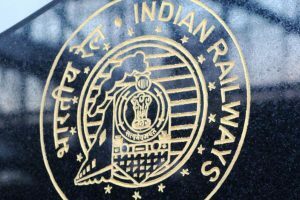 Continue reading "50 per cent increase in trains’ speed planned"
The new, refurbished IRCTC website will let the passengers know the probability of confirmation of wait-listed tickets, based on a new algorithm developed by the Centre for Railway Information Systems (CRIS). 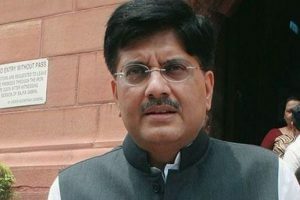 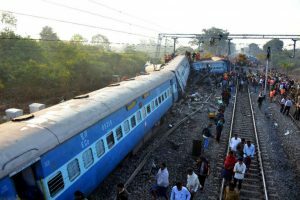 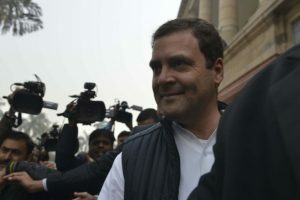 The Congress Party is demanding the resignation of Union Railway Minister Piyush Goyal and a judicial inquiry into alleged links between his family and debt-ridden companies. 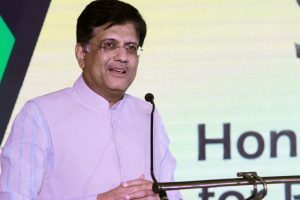 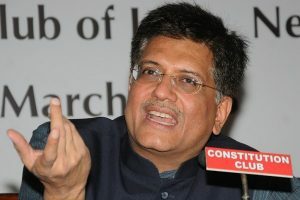 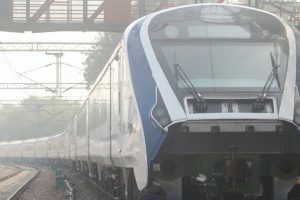 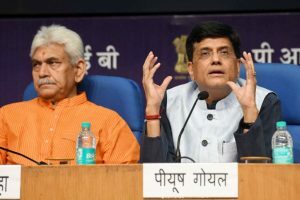 Continue reading "Shatabdi fares on some sections may become cheaper"
Continue reading "Rail coach factory to be set up in Bundelkhand: Piyush Goyal"
Continue reading "Naxal-affected Malkangiri to get 1st railway line by 2022: Goyal"
Continue reading "Railway mulls extra charges during festivals"
Continue reading "Extra-constitutional authorities were running government in UPA: BJP"
Continue reading "Vasco Da Gama express derailment: 3 dead, 9 injured; Goyal orders probe"
Continue reading "Told officials to not let trains pass when work is on: Goyal"